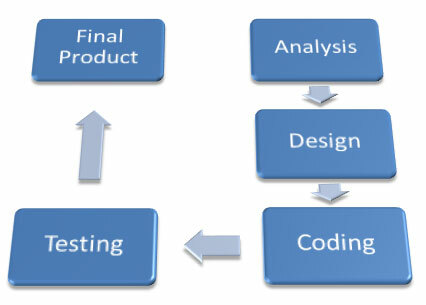 Software development services supply the keystone to our technical portfolio. Our team of experienced engineers develops innovative client-server, desktop, web based software and website solutions for organizations of all sizes. We can create custom-built software applications that enable streamline efficiency, increase productivity and work smarter. We are go-getting hard to fulfill our customers' needs with innovative and optimal solutions in time. We have the capabilities to understand corporate strategies, objectives and to analyze, design, build and deploy strategic software solutions with latest and newest technologies to meet the challenge of 21st century.